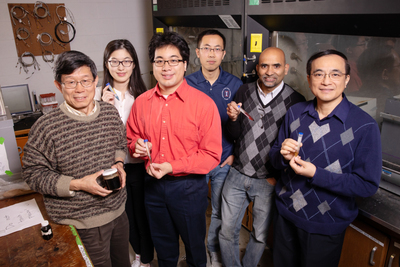 The research team includes, from left, agricultural engineering professor Yuanhui Zhang; undergraduate student Zhenwei Wu; graduate student Timothy Lee; visiting scholar Buchun Si; Illinois Sustainable Technology Center senior research engineer B.K. Sharma; and Chia-Fon Lee, a professor of mechanical science and engineering at the U. of I. Study first author Wan-Ting (Grace) Chen is now a professor at the University of Massachusetts, Lowell. CHAMPAIGN, Ill. — In a step toward producing renewable engine fuels that are compatible with existing diesel fuel infrastructure, researchers report they can convert wet biowaste, such as swine manure and food scraps, into a fuel that can be blended with diesel and that shares diesel’s combustion efficiency and emissions profile. 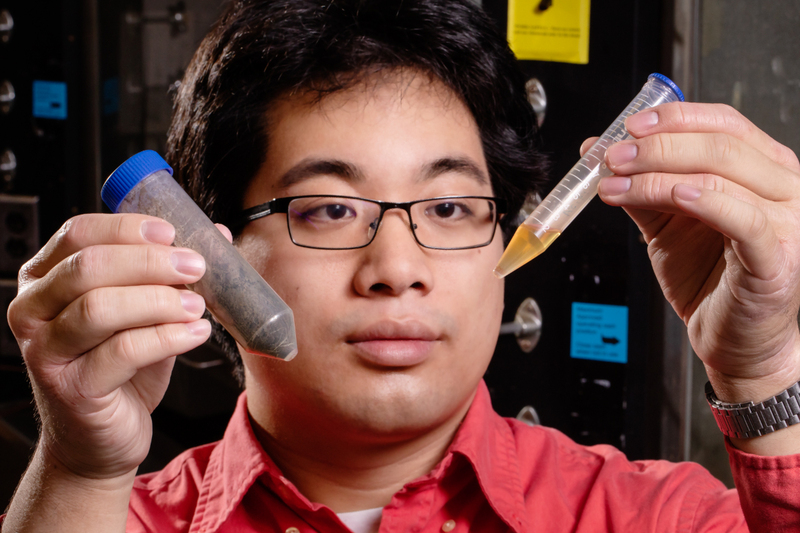 Mechanical science and engineering graduate student Timothy Lee holds a sample of waste and a sample of distillate the team derived from that waste. 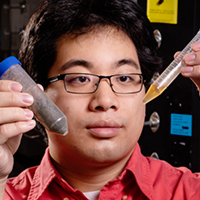 The Illinois Institute for Sustainability, Energy, and Environment provided seed funding for this research as part of its Campus as a Living Laboratory program. The project also received funding from the U. of I. Student Sustainability Committee. 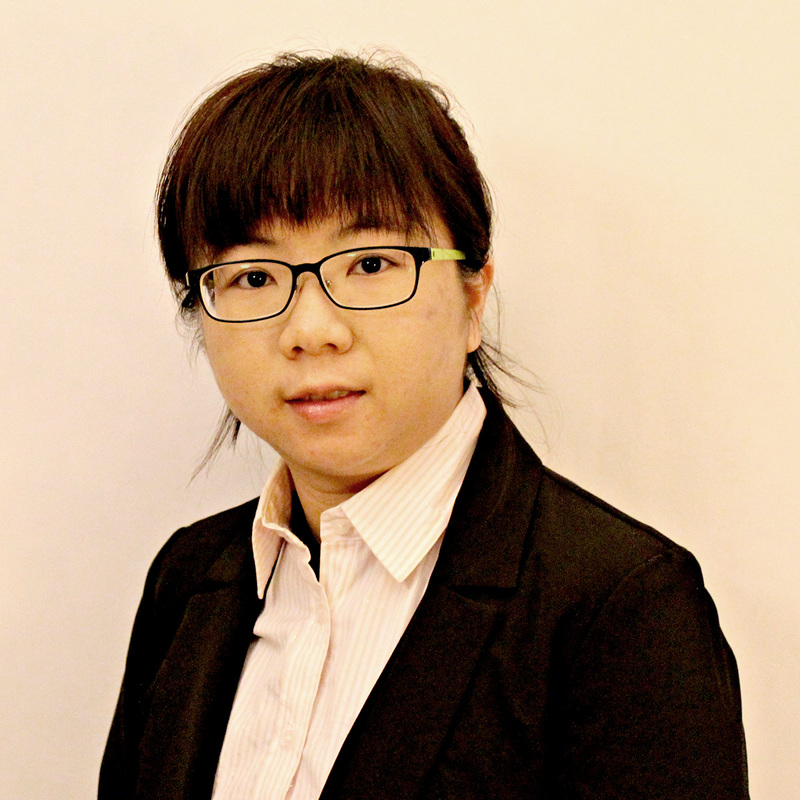 For more information about the study, contact corresponding author Yuanhui Zhang: call 217-333-2693; email yzhang1@illinois.edu. The paper “Renewable diesel blendstocks produced by hydrothermal liquefaction of wet biowaste” is available online and from the U. of I. News Bureau.